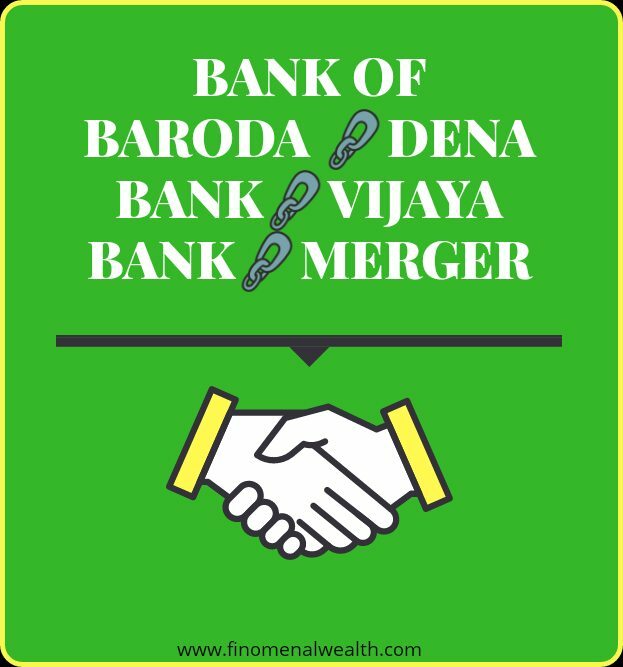 HomeStock MarketThe Merger Of Bank Of Baroda, Dena Bank And Vijaya Bank. The Government of India took an important and a remarkable decision to strengthen the banking and the finance sector of the country. A new step forward towards the consolidation in the banking space. 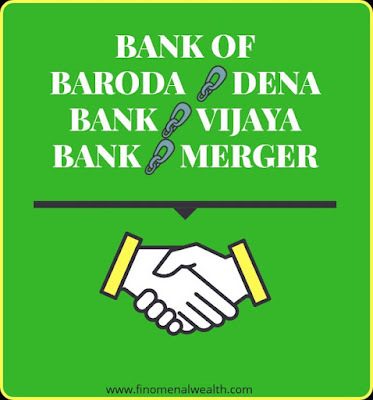 The government has decided to merge three major state run government banking giants, Bank of Baroda(BoB), Dena Bank and Vijaya Bank into one combined entity. After a lot of board meetings and a long drawn discussion on the boards of Vijaya Bank, Dena Bank, and Bank of Baroda. They have decided to merge into one combined entity. The merged entity will be having a combined business of 14.82 lakh crore. Thereby, forming the third largest lender of the country. While the largest Public Sector Bank and lender of India is State Bank of India (SBI). The meeting was headed by finance minister Arun Jaitley who holds a very optimistic point of view on the merger of Bank of Baroda(BoB), Dena Bank and Vijaya Bank and says the merger is a step to create a global sized lender which will be stronger and sustainable with a strong global competitive edge. 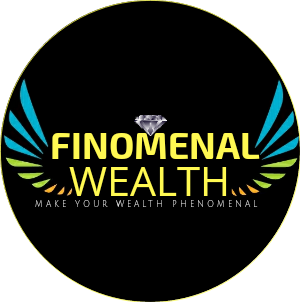 This new entity is still to be named and is expected that this entity will be operational from the next financial year. What Investor should expect from this mega merger. The new merged entity will be standing on a strong financial position. The merged entity will be having a combined business of 14.82 lakh crore. Thus making it the third largest bank of the country. The net NPA ratio of the combined entity after the merger will be at 5.71 percent. This will be significantly better than the average NPA ratio of the Public Sector Banks(PSBs).The average NPA ratio of Public Sector Banks is 12.31%. The Capital Adequacy Ratio(CAR) will be at 12.25% again better than the regulatory norm of 10.87%. The stronger amalgamated bank will be holding a strong position to tap into the capitals markets. The country's Corporate banking space last year witnessed the merger of the country's top lender SBI with five of its subsidiaries banks, State Bank of Bikaner and Jaipur (SBBJ), State Bank of Hyderabad (SBH), State Bank of Mysore (SBM), State Bank of Patiala (SBP) and State Bank of Travancore (SBT), besides Bharatiya Mahila Bank (BMB) also merged with SBI and SBI joined the league of top 50 banks in terms of assets on the global level. The recapitalisation of the public sector banks (PSBs)which took place in April this year government infused Rs 88,139 crore in 20 PSBs. Furthermore, the government is taking considerable steps as far as the NPAs are concerned.